West Texas A&M University's proposed on-campus football stadium is one step closer to becoming a reality after The Texas A&M University System board of Regents approved its construction during the board's regular meeting April 19 in Prairie View. The renaming of the project also was approved by the board. The project, originally named the Football and Soccer/Track Stadiums Project, is now known as the Football Stadium Project. The site for the new stadium was originally planned for the site of the current soccer/track stadium. The location has now been moved to an area east of the current soccer/track stadium, making it more readily accessible to campus right off Russell Long Boulevard, eliminating the relocation of the soccer/track stadium. The new football stadium will be constructed on a north/south axis. The west side will include a multi-story building to house concourse-level suites, elevated club seating areas and a modern press box. From a grade-level entry to the stadium, the seating bowl will split into an upper level of pre-engineered metal grandstands and a lower level of cast-in- place concrete surrounding a below-grade artificial turf playing field. Natural grass berms on the north and south ends of the stadium will provide space for additional general admission seating. The north berms will be configured for hosting the University's live mascot, Thunder XII, during games. A concourse will provide full circulation for patrons around the stadium, and concession/restroom buildings will be distributed for efficiency of access. A new building will provide locker rooms for the home team, visiting team and officials. The 8,500 stadium seats will be constructed in long arcs along the west and east sides with an estimated total capacity of 12,000 with overflow berm seating and standing room only space at the concourse level. The stadium will offer opportunities for future expansion of up to 14,000 permanent seats. A new video scoreboard structure is planned for the north end zone and a ribbon board system along the front of the east and west upper decks. A landscaped entry plaza will be constructed along Russell Long Boulevard, creating an event area for use on football game days for tailgating and throughout the year for other activities. The board also approved authorization to negotiate a ground lease agreement with 2 B's Hotels for the construction, operation and maintenance of a hotel on a three-acre tract of University land near the Holiday Inn off of 4th Avenue in Canyon. The hotel will offer up to 90 rooms as well as an oversized meeting room, indoor pool, hot tub, fitness room, guest laundry and business center. The project scope, budget and construction of an Energy Consumption Reduction Project also was approved by the board. 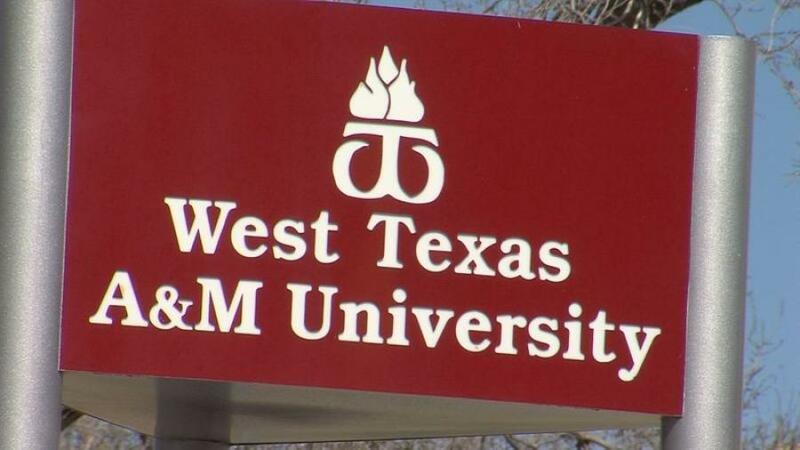 The project is designed to reduce energy consumption in 31 buildings on the WTAMU campus for an annual energy cost savings of more than $800,000.